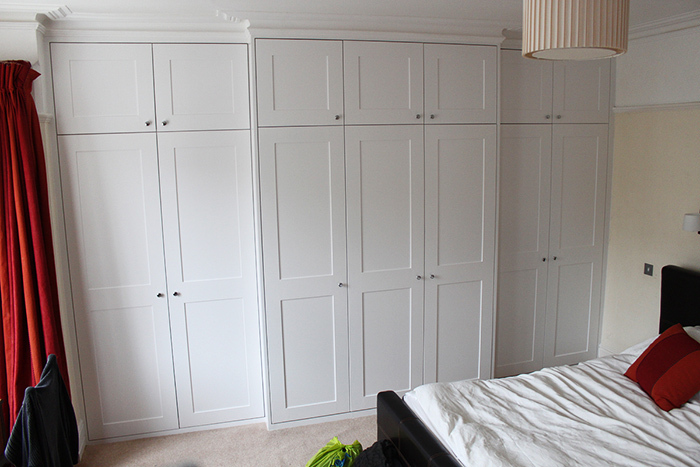 Fitted wardrobes not only creating a lot of storage space they also a good additional décor to your home. 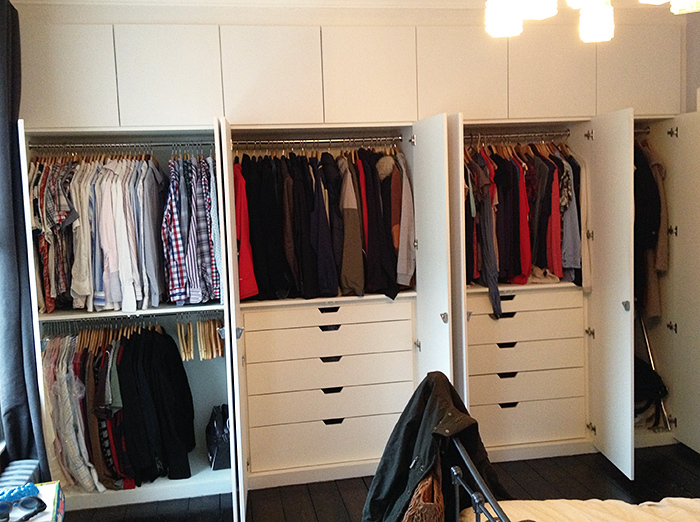 JV carpentry can help you to build the your perfect wardrobe. 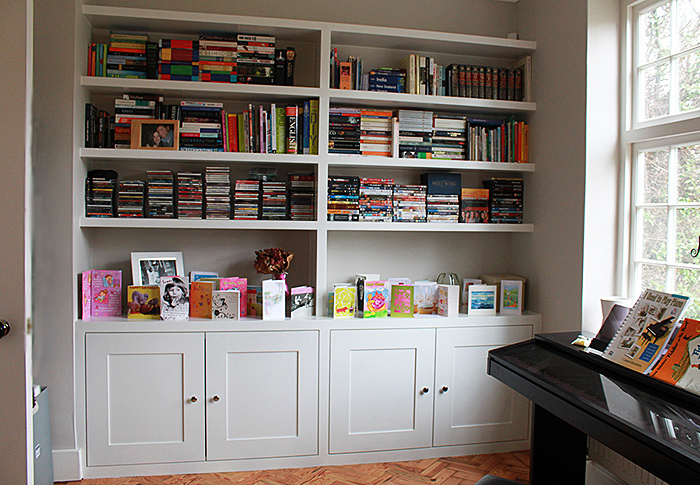 Here you can find a lot of examples of fitted wardrobes interior. 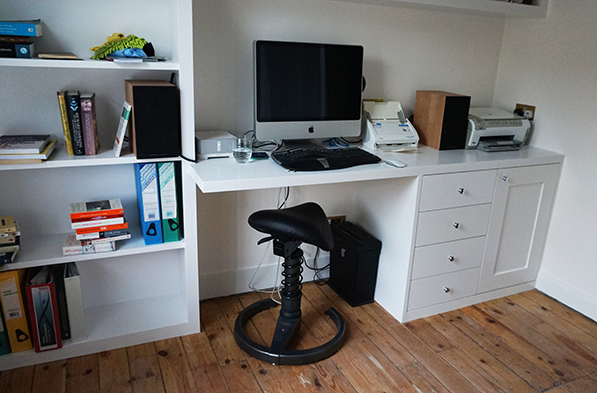 It might give you some ideas of how you want to organise your space by adding some drawers, shoe racks, hanging rails, shelves and lights. 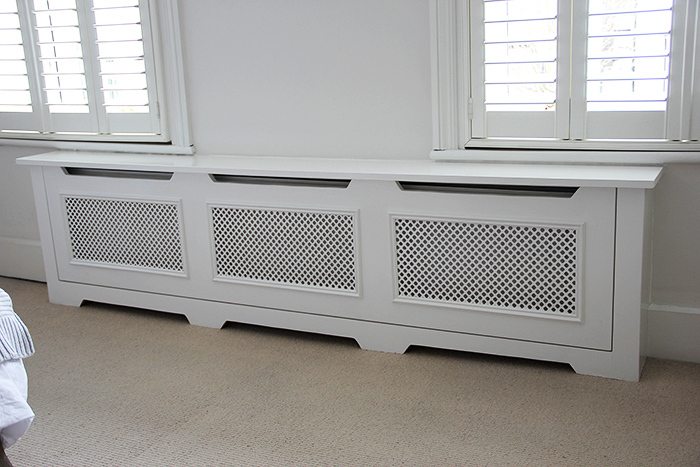 Our fitted furniture best sellers. 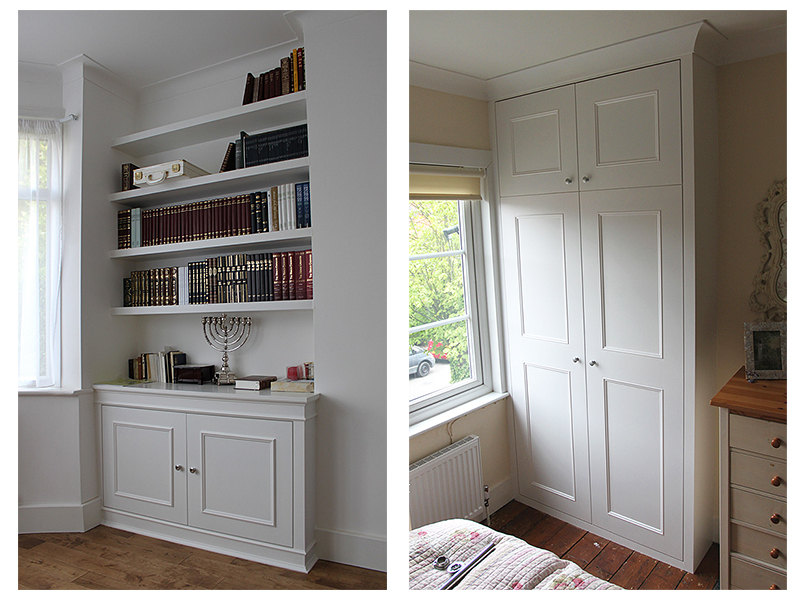 Examples of the wardrobes and bookshelves we make the most.